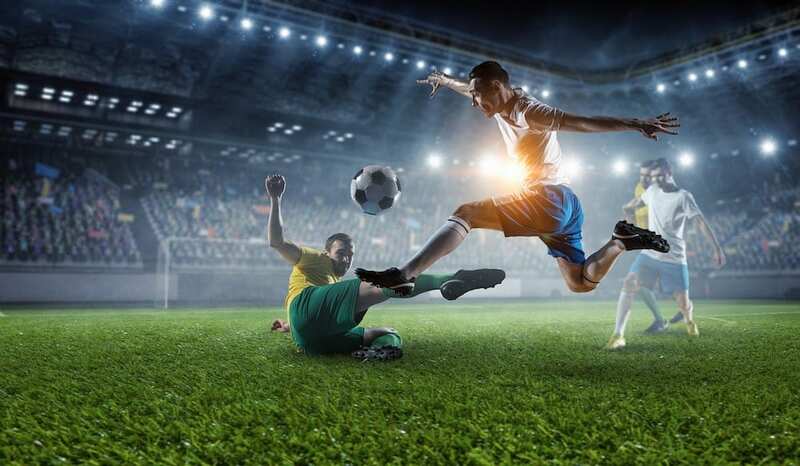 Here you can find information on the past results, history and betting tips for the premier league game between Watford V Burnley. Watford looking to do the Double over Burnley – something they have never done in the Premier League. The Only time Watford have done the double was in 03/04 in Division 1. Watford currently form isn’t great, winning 2 of their last 5 but they had a brilliant start to the season and that’s why they currently sit 7th. Burnley have won their last 3 games and are one of the most in-form Premier League teams at the moment. You can find a variety of Watford V Burnley United betting tips online from the different betting providers. Have a look at some of the top football betting sites to see the current offers available. One of the most common things that football fans bet on is which team will win the match. A more specific way to bet is to predict what the exact score will be. Rather than just predicting Burnley to win, you might put a bet on them beating Watford 2-1, or any other scoring combination you want. Burnley did the double over Watford last year including winning this fixture 2-1 last year. The first match between these two sides was in 1971 – so fairly recently in terms of football history. That was in the Old Second Division. The next match between Watford Vs Burnley is scheduled to take place on Saturday 19th January 2018.